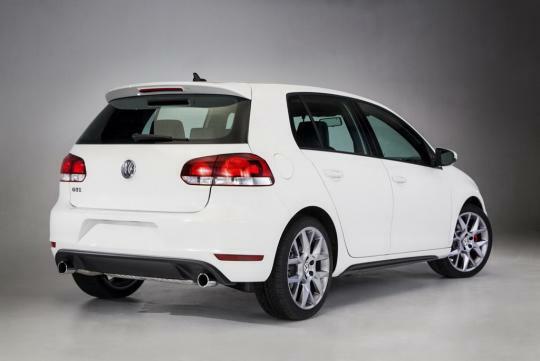 Volkswagen has launched two limited editions of the MK6 Golf GTI to commemorate the final model year of the hot hatch at the Chicago Auto Show. The GTI Wolfsburg Edition will go on sale in Q1 2013 and only 2000 units will be produced. 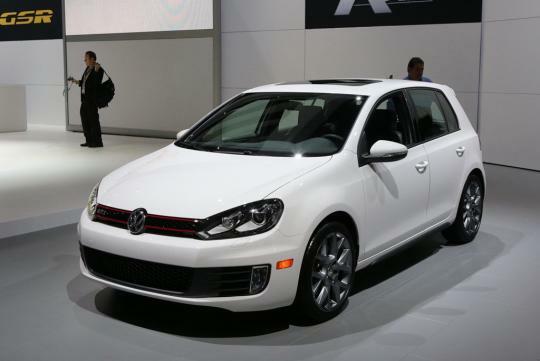 For the GTI Driver�s Edition, it will be available in Q2 2013 with 3000 units up for grab. This implies that the production version of the MK7 Golf GTI should hit the market soon after mid-2013. 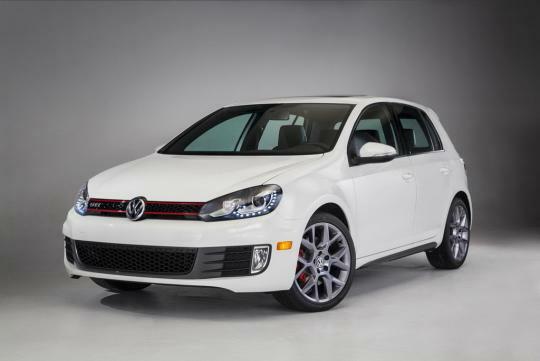 The GTI Wolfsburg Edition wears 18-inch "Laguna" alloy wheels on the outside. 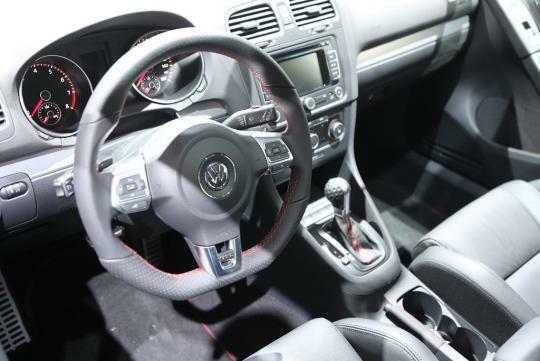 On the inside, the gear stick has a golf ball-like knob and red stitching on the steering wheel, gearbox housing and floor mats. For the Driver�s Edition, on top of the Wolfsburg Edition's goodies, it gets sunroof and navigation package and partial leather seat coverings. Last but not least, the car comes with a GTI gear pack that includes a hat, keychain, parking sign and a Certificate of Authenticity. The Golf GTI is powered by a 210bhp 2.0-litre TSI engine. Mated to a six-speed DSG gearbox, it goes from 0 to 100km/h in 6.9 seconds. Looks like a bigger polo! Good for polo owners I guess.